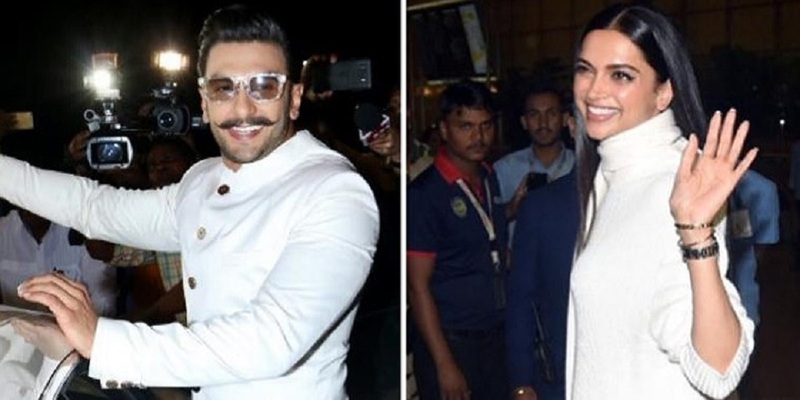 As we all know, Deepika Padukone and Ranveer Singh are all set to tie knot in a private affair. The much awaited wedding is all set to take place as per South and North Indian customs. Harshdeep has sung ‘Kabira’ from Deepika’s film ‘Yeh Jawaani Hai Deewani’. ‘Dilbaro’, ‘Nachde Ne Saare’ are the other popular songs of the singer. 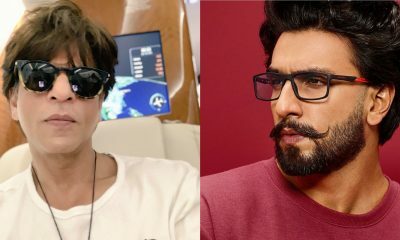 It’s Akshay Kumar v/s John Abraham again on Independence Day 2019!